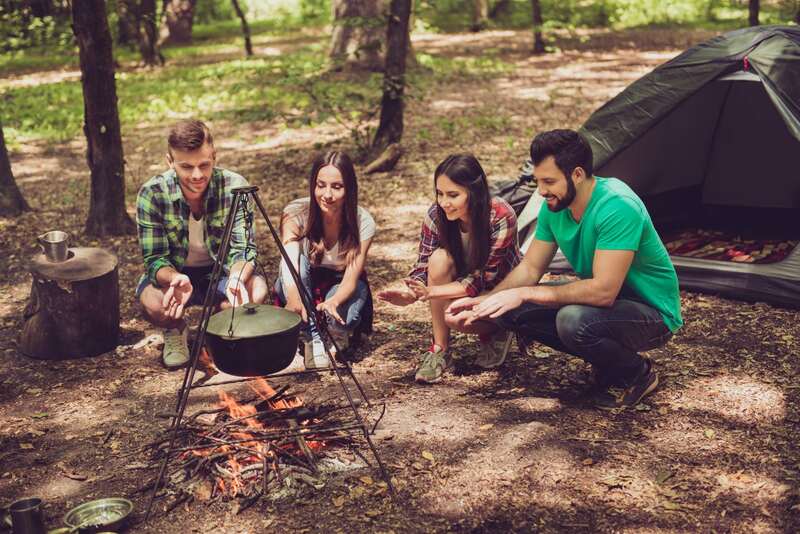 Red River Gorge dining is an important part of your vacation! There are dozens of restaurants located on or near Natural Bridge Road. 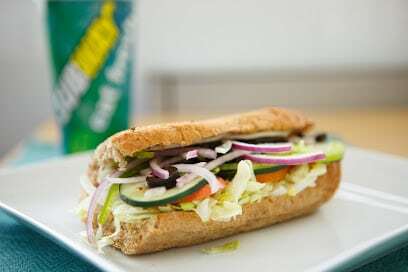 There is food to satisfy every craving and budget from family owned restaurants to national chains. Craving Mexican or maybe Barbecue? 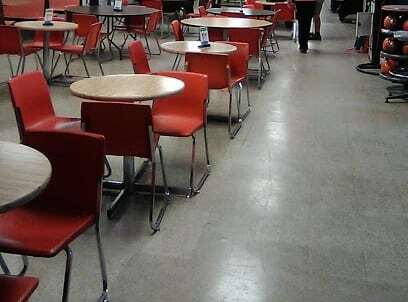 Red River Gorge restaurants include Italian, Mexican, steaks, buffets, salad bars, burgers, and amazing Southern cuisine. Family owned, supporting local farmers and artisans, and creating delicious food, in a comfortable and clean environment, is what we’re about! Specializing in grass fed burgers, kale & spinach salad, traditional tacos, humongous burritos, tap beer, and wine & bourbon; you’re sure to find something to complete your day in the Gorge! La Cabaña Mexican Restaurant is a Tex-Mex style restaurant hidden in the mountainous region of the Red River Gorge. The location might look quaint, but they provide big flavors and even bigger portion sizes. Along with every order you also get complimentary chips and Salsa. If you’re looking for something new or just love Mexican food stop in and check them out. If you love great Southern BBQ; slowly smoked to perfection. The owners of Red River Smokehouse have been smokin’ BBQ in their backyard for friends and family for fifteen years. 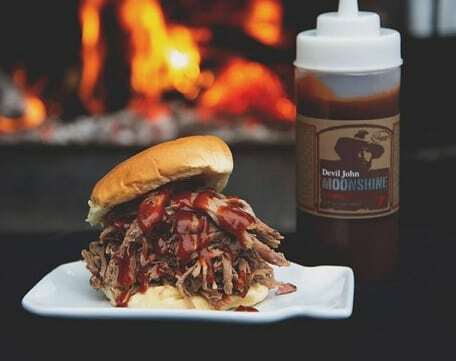 And now, they’re are pleased to share their authentic Texas style BBQ with you as you pass through the Red River Gorge. You won’t go home hungry after meal at Red River Smokehouse. Miguel’s famous handmade crust and homemade sauce can be custom ordered with up to 45 very fresh and tasty topping choices, many of which are local farm fresh. Crust can also be ordered gluten free too. Not in the mood for pizza, you can order pasta bowls,bean bowls or potato bowls with again those same 45 topping choices to be baked in your bowl with the option of cheese and sauce included. Stop in for a coffee or tea with homemade baked goods or breakfast sandwiches made at the deli. Maybe try one of the delicious smoothies or shakes for your summer refreshment. 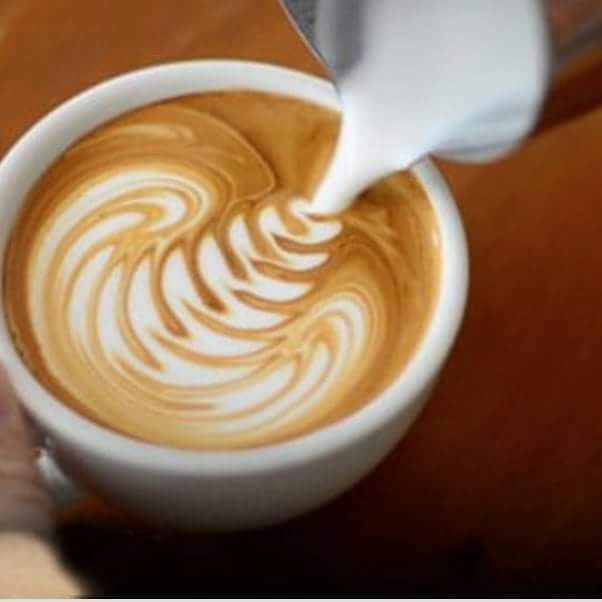 Daniel Boone Coffee Shoppe & Deli is a full service coffee bar, serves breakfast and lunch: hamburgers, wraps, sandwiches, smoothies, milkshakes, soft serve ice cream. Your one-stop shop in the Red River Gorge! 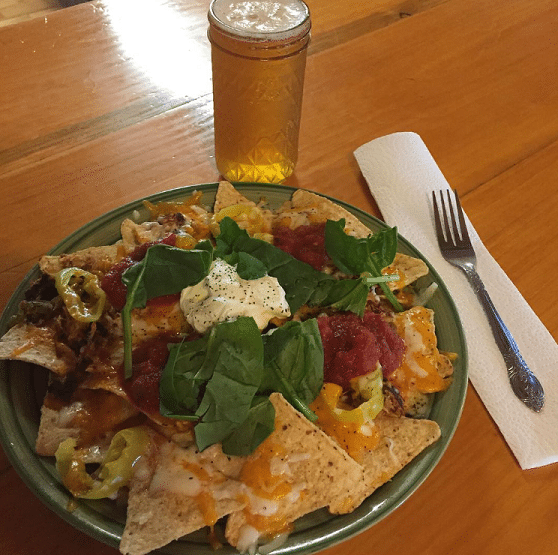 12 LOCAL beers on tap, gourmet hot dogs, quesadillas, lodging, tourist info, and home of KRAG! 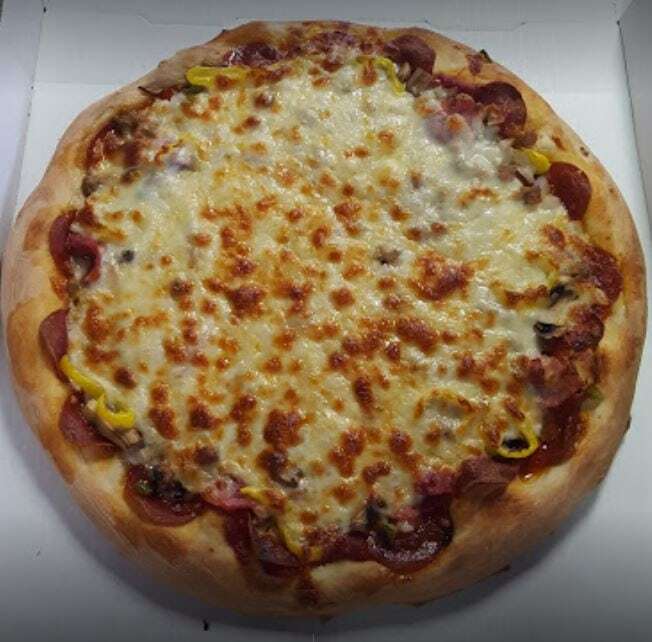 Wilcy’s is a local family owned pizza place, and we pride ourselves on fresh homemade dough and loading down the toppings at a great price. 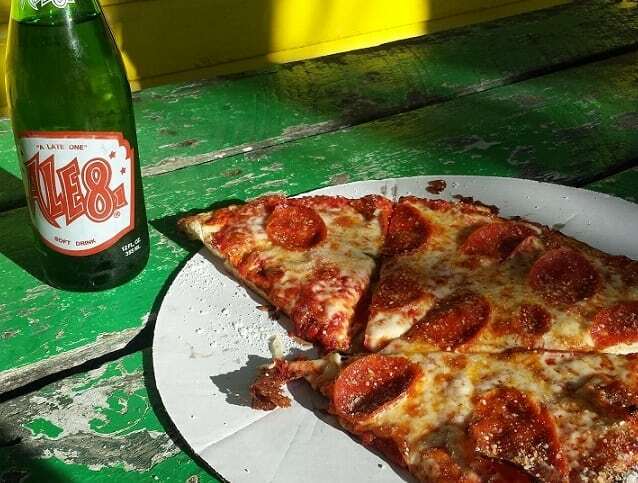 The pizza at Wilcy’s get’s its unique taste by cooking all our pizza’s in a fire brick lined Deck Oven; come by and check out our menu and find you new favorite pizza! 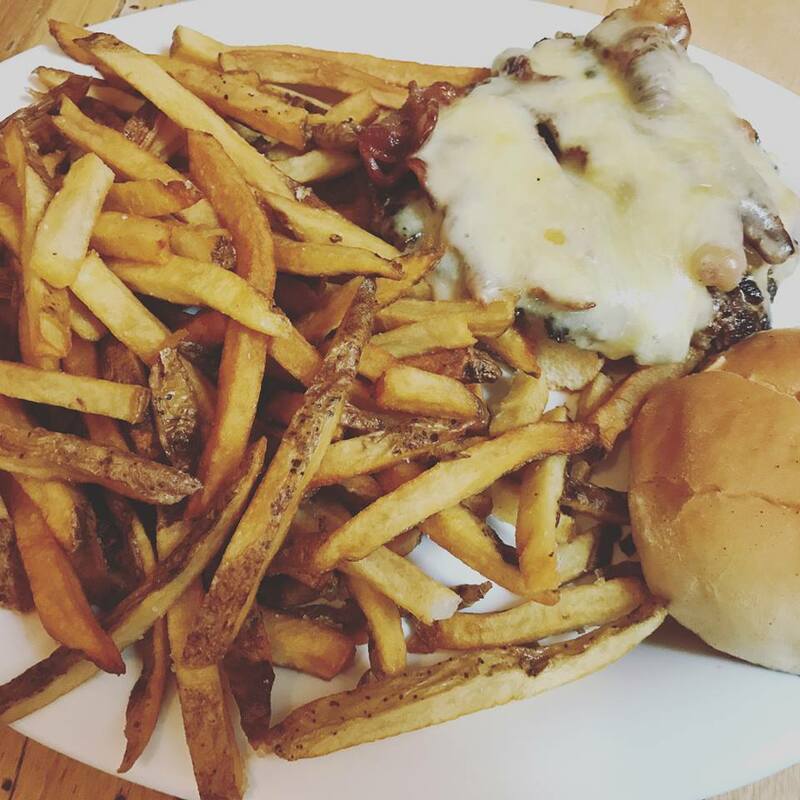 Bruen’s is a small local Restaurant providing Southern Style home cooked meals with fresh local ingredients. Stop by if you’re in the Red River Gorge area. 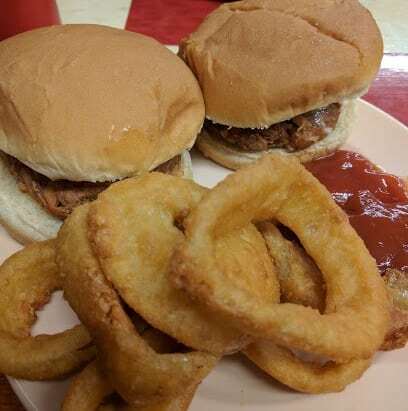 We are well known for our All day breakfast items, Huge Burgers, Pork Tenderloins and delicious Pie’s for dessert. 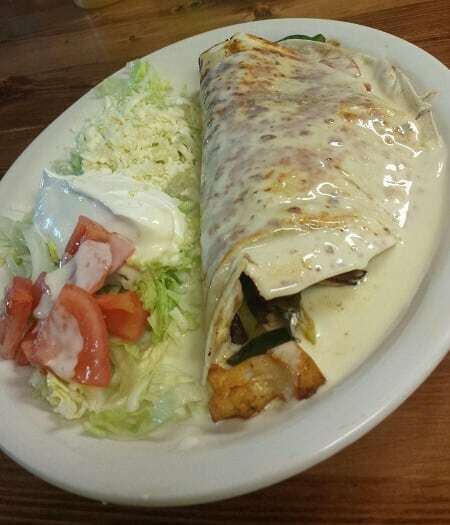 Mi Finca is an authentic style Mexican Restaurant serving Stanton since 2013. Endless complimentary Chips and Salsa while you eat. 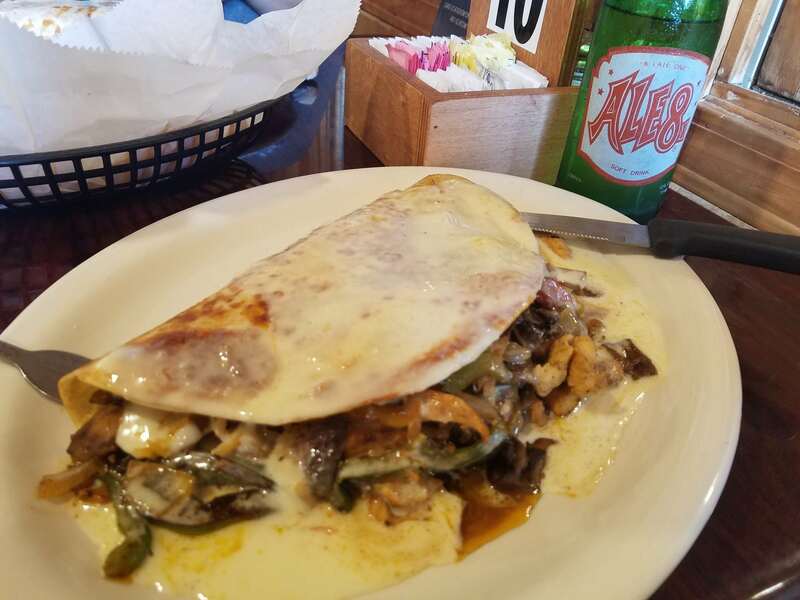 If you’re in the area and craving Mexican food stop in and check out Mi Finca, There are also additional menu options that are kid friendly or for those in your party that might be looking for something different. China Wok is an traditional Chinese Restaurant, and one of the very few places in the area to get Chinese food. We offer a large menu to order from and sure to have your favorite dish prepared quickly. 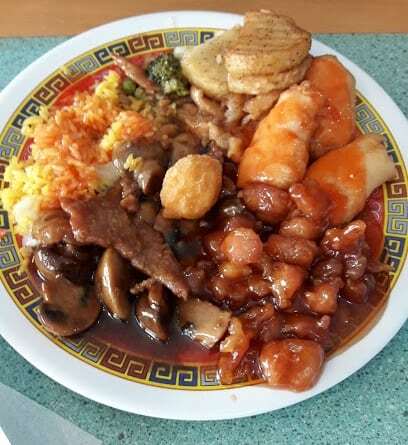 China Wok offers a very convenient buffet that you can come in for all you can eat, or order to go and get all your favorites! 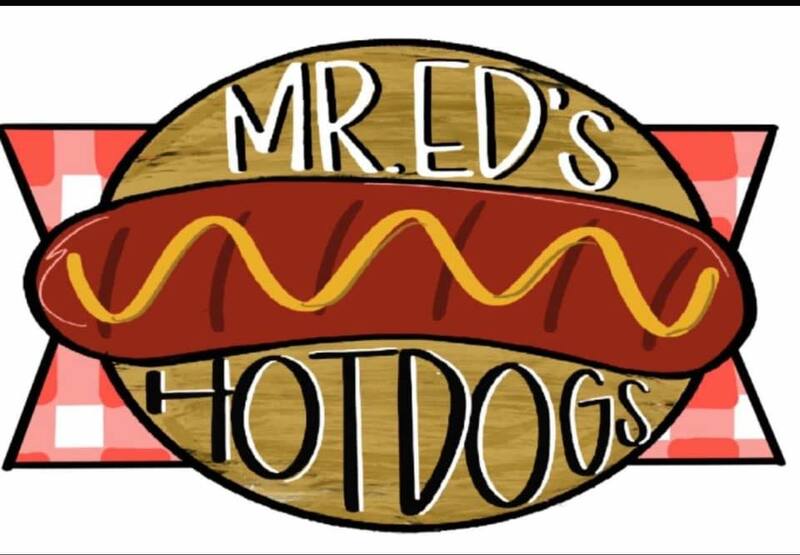 Mr.Eds Hotdogs is a new local restaurant opened Spring 2019 in Stanton KY, they are open daily from 10:00 AM – 7:30 PM. They have a very simplistic menu specializing in Hotdogs and Chili. You can also order just a Chili Bun or Chili and Onion Bun. Along with their Hotdogs you can select from a variety of chips, candy bars, coleslaw and your favorite Ale 8 beverage. 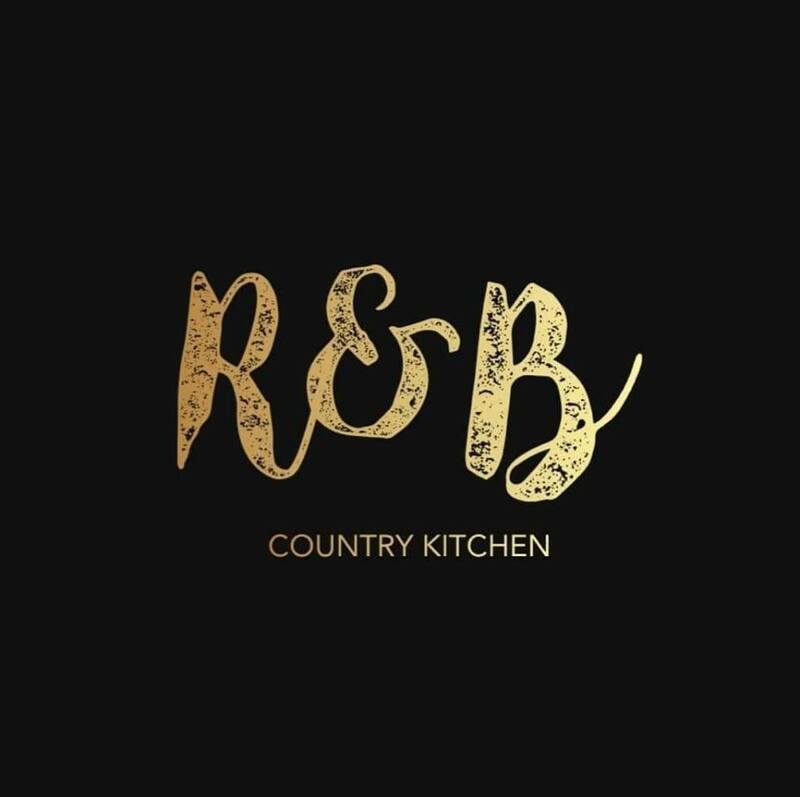 R&B Counrty Kitchen was just recently opened by Randall and Beth Richardson in Clay City, KY. It’s a very family oriented restaurant, looking to attract tourists to the Powell County area as well as support the local community. They have a wall dedicated to showing love and support for Local Veterans. And on weekends and special occasions they will have live music for everyone to enjoy! 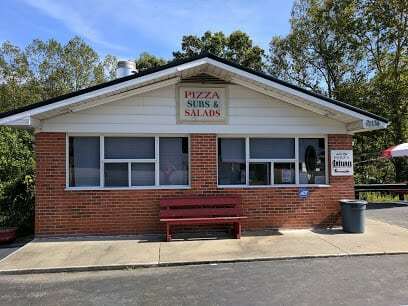 Adequately named Hill Top Pizza is located on KY-11 on the top of the hill as you exit the Red River Gorge headed toward Beattyville. This is a nice little spot to stop at if you get hungry on your way to or from an adventure in the Gorge. Billy’s Place is an American Traditional Restaurant located just outside the Red River Gorge in Beattyville. 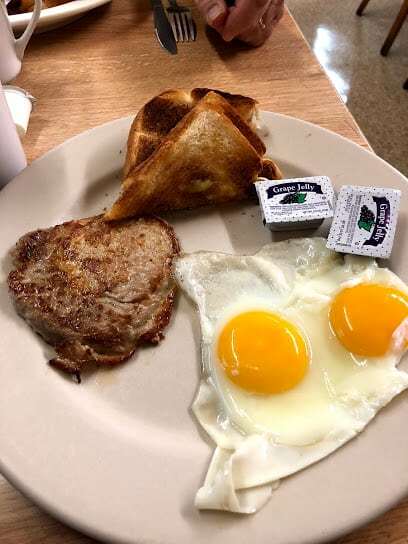 As you are out exploring stop by and re-fuel by ordering some Meatloaf or Turkey and Gravy, or cool off with an extra thick milk shake. The Lee County Recreational Center is a Ministry of Kentucky Mountain Mission in Beattyville, Kentucky. Our facility includes 10 lanes of bowling, a game area, computers for tutoring, and a fitness center. Coming soon! We are in the process of building a Climbing Center. While you’re bowling or after you work out, enjoy a delicious Hunt Brother’s Pizza (your choice of toppings on an original or thin crust 12″ pizza for only $9.99), a Philly Cheese-steak Sandwich or an extra thick milkshake!